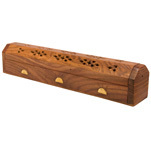 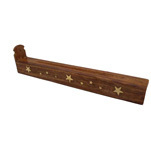 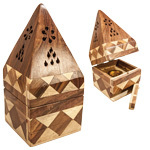 Handmade wooden incense holders make an attractive addition to the home or meditation corner. 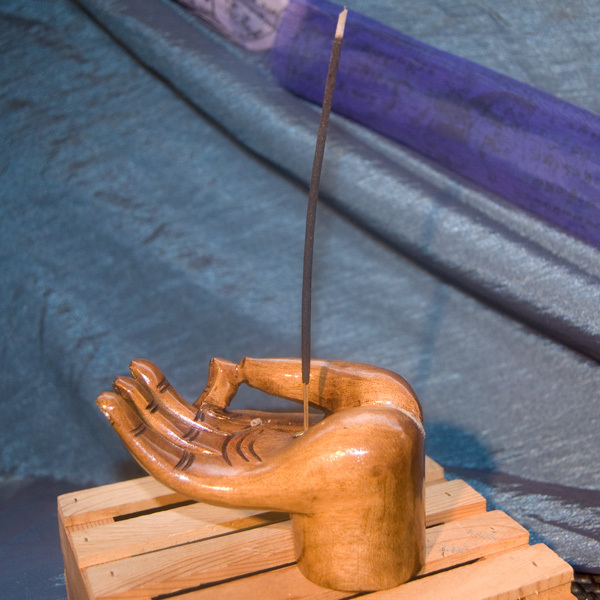 These handmade wooden hands are shaped into a meditation pose and have a hole in the palm for holding stick incense. 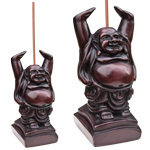 This unique gift will be sought after for moments of serenity.